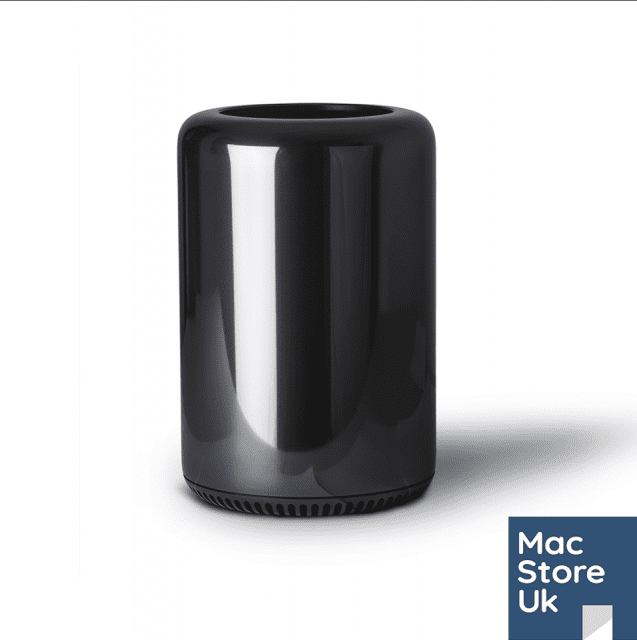 Apple Certified Refurbished – Sealed – 1 Year Apple warranty and eligible for AppleCare. ThisMac is still sealed in the Apple box and has been purchased from the Apple refurbished store. This system boasts the top 3.0GHz 12 Core, 16GB RAM 1866MHz, 256GB Flash SSD & Dual D700 Graphics 12GB.